I'm So Glad I Have No Will in Place - said no one ever! 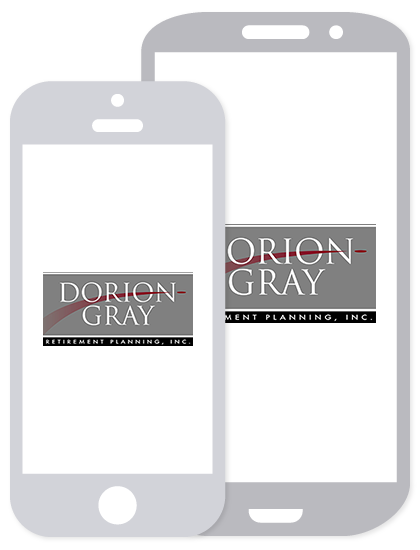 | Dorion-Gray Retirement Planning, Inc. I'm So Glad I Have No Will in Place - said no one ever! It was recently reported in the news that the late singer Aretha Franklin had repeatedly told her attorney that she didn’t want to deal with drawing up a will. While it sounds far-fetched, this type of thing happens much more often than we think. It’s human nature not to want to contemplate our own death. And Ms. Franklin isn’t the only famous person or millionaire celebrity that did not take care of this task. It is a matter of record that Abraham Lincoln, John Denver, Howard Hughes, Prince and Pablo Picasso are just a few examples of many well-known people who failed to have a will in place at the time of their death. Of course, it isn’t just the rich and famous that put off drawing up a will. Legalzoom.com states on their website that approximately 55 percent of American adults do not have a will or other estate plan in place according to LexisNexis. Trusts and wills allow you to determine who will carry out your wishes after your death. Executors and Trustees will be responsible for many tasks including paying any taxes owed or creditor claims, collecting your assets, probating the will and distributing assets to your beneficiaries. In our opinion, wills and trusts are a necessary and responsible part of all estate planning strategies regardless of estate size. Why would anyone want to leave their assets in a state of intestacy requiring the probate process which makes all the information available to the public? Even if your estate is modest, a will or trust is a vital piece of your overall estate plan. State intestate succession laws basically provide a will if you fail to do so and the ‘intestate’s will’ distributes your property the way the state thinks you would have had you created one and there is a cost to the estate to do so. Our advisors often recommend clients establish a trust in addition to a will, however every case is different. Assets of all kinds can be transferred into the trust including but not limited to cash, insurance policies, your personal residence, real estate, artwork, mutual funds accounts, stocks and bonds. Wills can determine additional directives such as who will be the guardian for minor children and who will receive all those items not specified in a trust. If you have procrastinated taking care of this important task, consider engaging an attorney or service to draw up a trust, will or both. Many firms specialize in this type of work and can make the process quick and relatively easy. Ask friends, family, your accountant or financial advisor for a referral and take care of this vital task now rather than later. You may not have an $80 MIL estate as Ms. Franklin did, but you can be sure your assets are worth distributing as you wish. Dorion-Gray Retirement Planning, Inc. is located at 2602 IL Route 176, Crystal Lake IL 60014-2225. 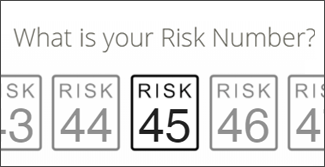 Securities offered through Securities America, Inc. a registered Broker/Dealer, Member FINRA/SIPC. Advisory services offered through Securities America Advisors, Inc. Dorion-Gray is not affiliated with Securities America companies. Dorion-Gray does not provide legal or tax advice.